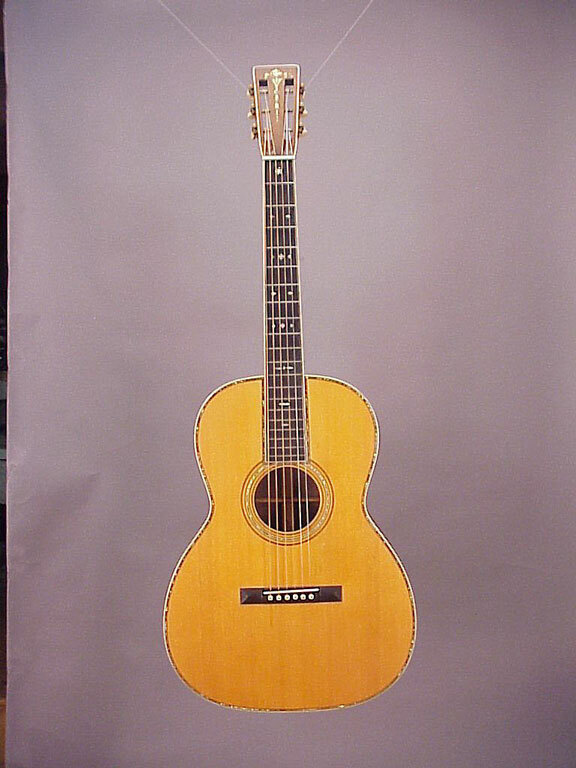 The top of the line, biggest, fanciest Martin guitar in the late 1920s, the 12-fret 000-45 has been the subject of many articles and photographic essays. 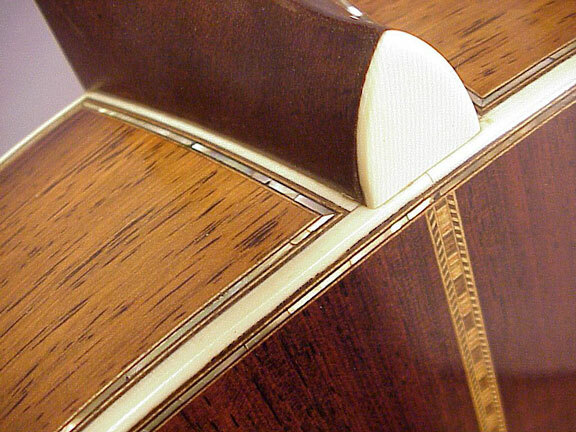 Suffice it to say that the style 45 instruments are among the most highly prized among players and collectors alike. 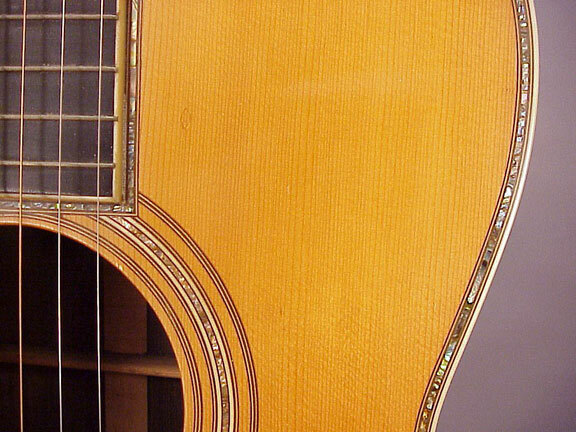 This particular instrument just happens to sound exceptionally great as well. 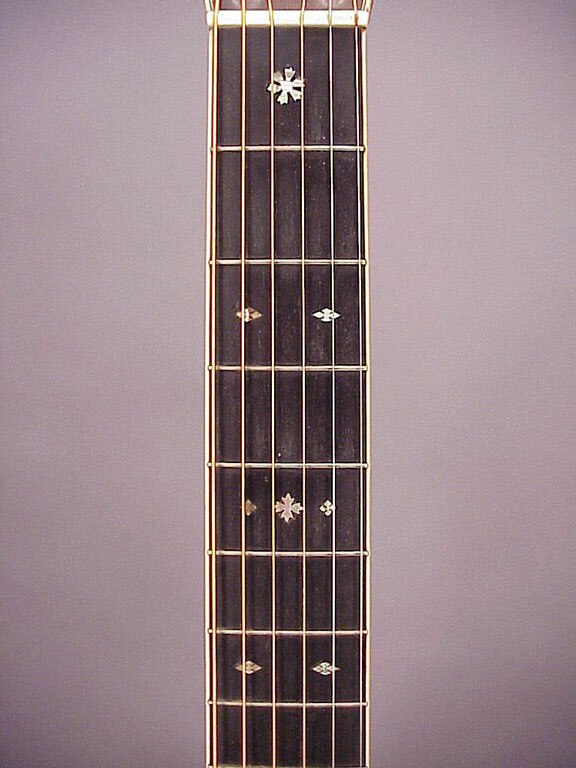 While you're peering at the large photos, take a look for the delicately filled screw hole just to the right of the 19th fret. A fine repair, if you ask me. 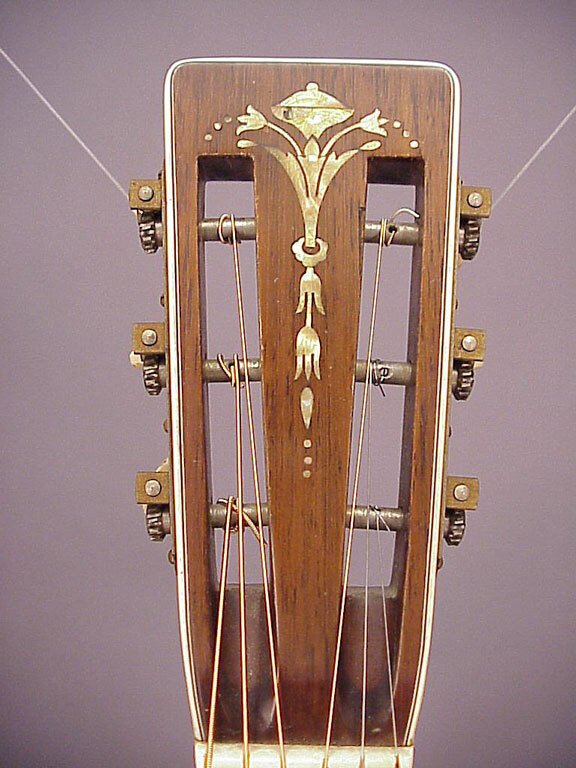 I don't like to dwell on instruments just because they happen to be desirable and worth a lot of dough. 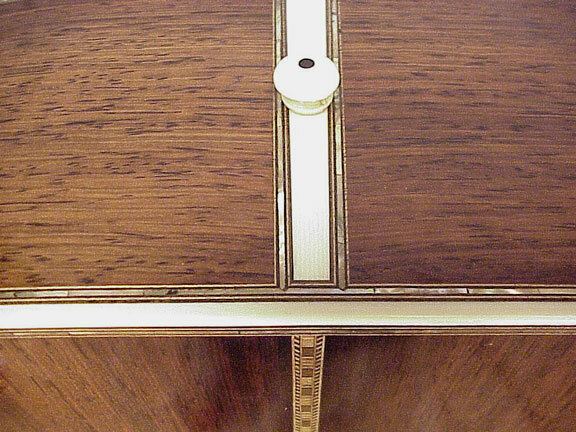 This one is typical of Martin's understated elegance and attention to detail.